In South Africa’s Silvermine Nature Reserve scientists discovered a new species of cockroach. 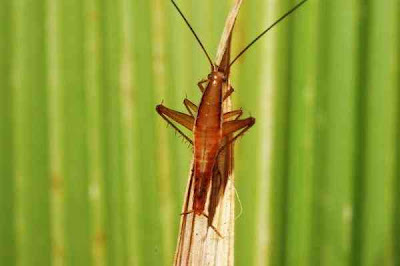 It is unique in that its legs have been modified for jumping, and it jumps as far and very like a grasshopper. These are the first known living jumping cockroaches, the only other such roaches being fossils from the late Jurassic era.